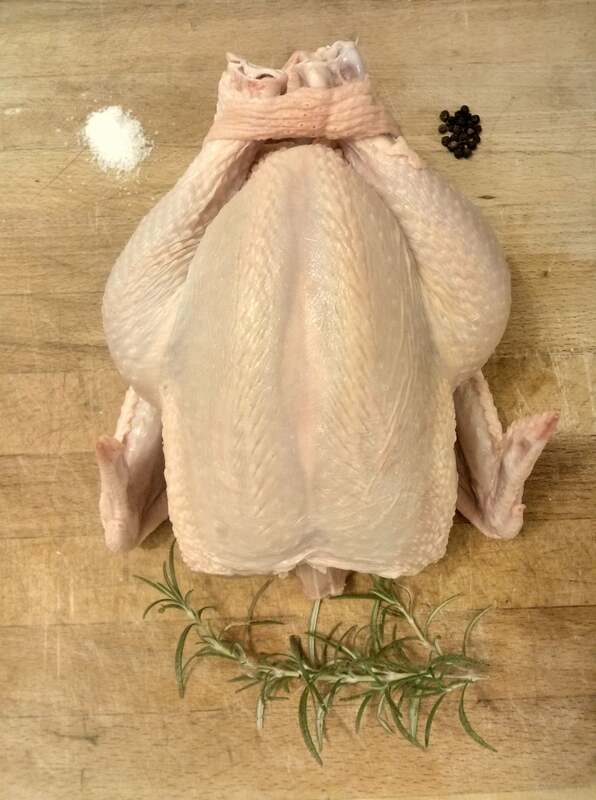 Our whole pastured, GMO-free chicken averages 4 pounds. 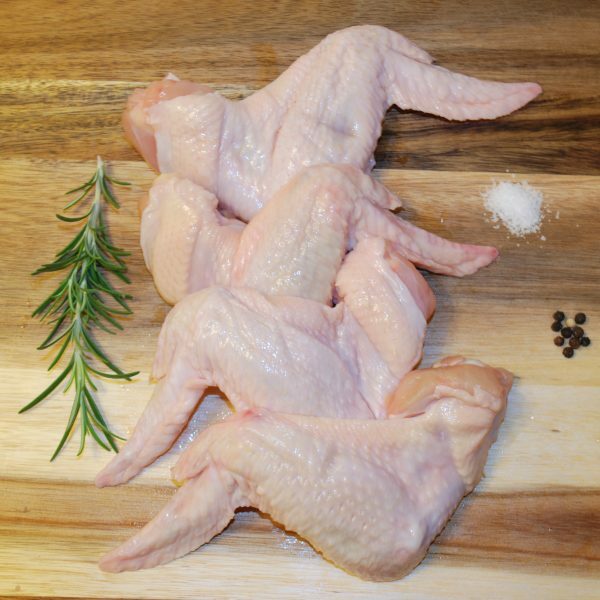 Our pastured, GMO-free chicken products are not only delicious, but nutrient dense. Once the chicks are old enough they are raised on pasture eating grass, bugs, and other items that benefit their omnivore diet. 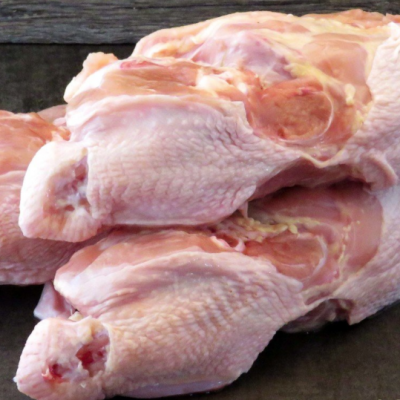 This well rounded natural diet is not only healthy for the chicken, but for you and the land. Click here to find out how to get the most out of our whole chickens.